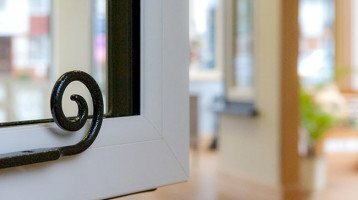 Looking for new Double Glazed Windows in Reigate? 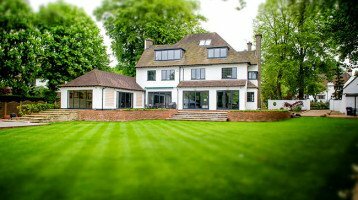 Cheam Windows are proud to have been serving the Reigate area for over 25 years. Reigate is a historic town in Surrey and is one of three towns in the borough of Reigate and Banstead. Reigate has a medieval castle and has been a market town since the medieval period. The town is has excellent transport links being close to the M25 London Orbital and has its own railway station with connections to London Victoria and London Bridge . We are happy that our clients will buy from us not least due to our very attractive prices. Our beautiful product range, expert installers and first class customer service will give you complete peace of mind.